Season of bloom: Late summer into fall. Growing Conditions: Light shade. Sandy loam that may be dry in summer but adaptable to many shade gardens. Wildlife benefits: All the late season native goldenrods and asters are very important to many native pollinators. 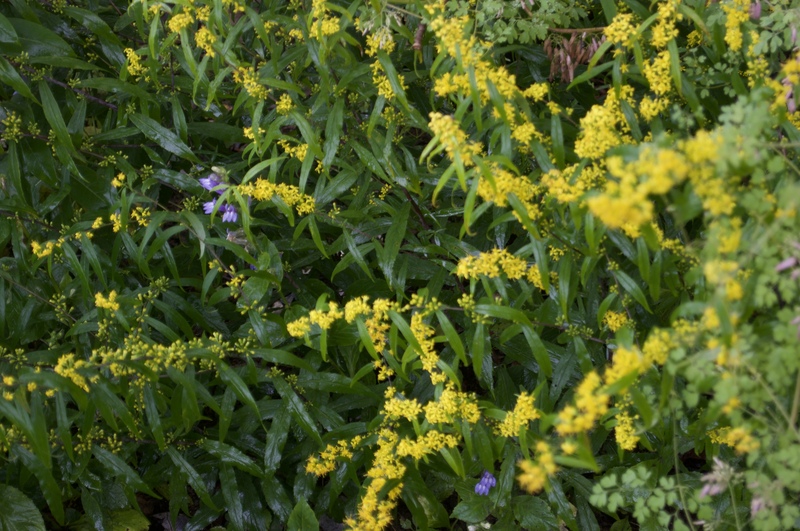 Remarks: A lovely well-behaved goldenrod for shade.